Shelters are run and funded by local government. Rescue groups are funded mainly by donations and most of the staff are volunteers. Some shelters do put animals into foster homes, many are housed on site in kennels. Rescue groups place their rescues into foster homes as they don’t have a shelter facility. 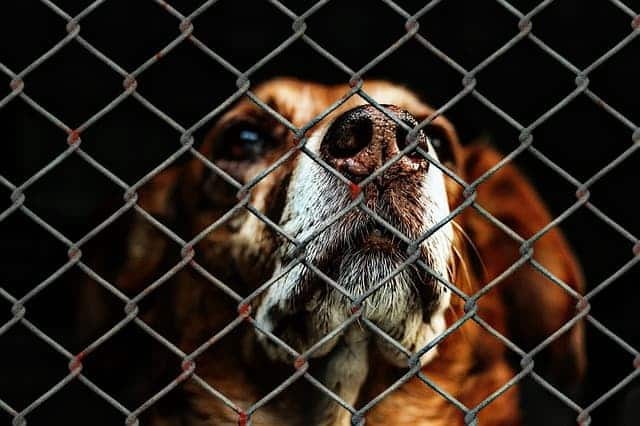 The term “dog pound” is usually used as the term for a town’s animal control office and often houses dogs that have been seized for whatever reason, or picked up as strays. There are 2 types of shelters “kill shelters” and “no kill” shelters. Animals in a “kill” shelter in Arizona are given 72 hours to be picked up by their owners for strays and owner surrenders do not have a grace period. Once that grace period runs out however, the animal may be either placed up for adoption or the animal is euthanized. “No kill” shelters are similar to sanctuaries. Pets are not euthanized regularly (unless they are in poor health or dangerously aggressive). “No kill” shelters are almost constantly overflowing and often have animals that have been in residence for years. There are literally thousands of dogs and cats of all ages, shapes, breeds and sizes currently in shelters and rescues that need homes.